Where will the Pilates Teacher Training be held? The training will be held here at Ritual in Palm Beach on the Gold Coast. 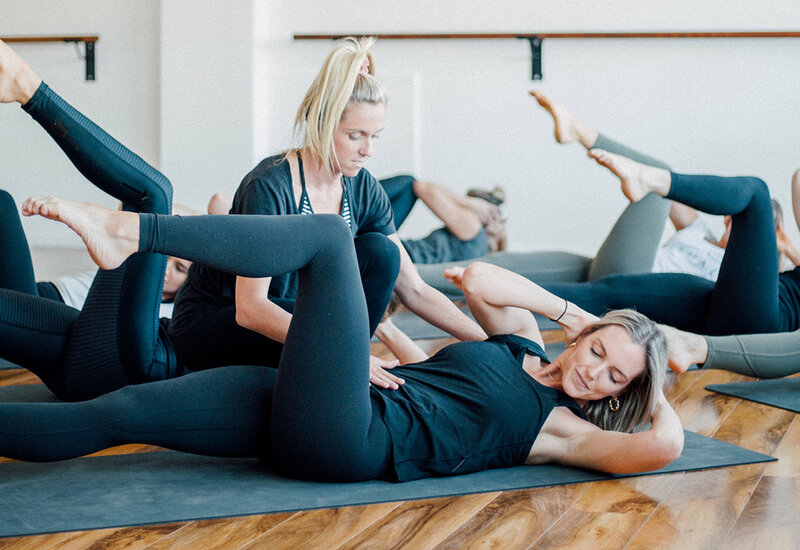 Do I need previous pilates training experience? No previous pilates teacher training is necessary, but a minimum 6 months practise experience is recommended. Completion of all practical and theoretical assessments. What accommodation and food options are there? All of our teacher trainees must pay for food and accomodation themselves. We are very spoilt for choice with lots of fantastic Airbnb accomodation available in this beautiful part of the Gold Coast. There are also lots of delicious and healthy cafes and restaurants in the Palm Beach area.